Filed to: Does Lucas Still Use Venmo?Filed to: Does Lucas Still Use Venmo? Does Lucas Still Use Venmo? According to the WSJ, Venmo’s transaction loss rate—which includes fraudulent charges—shot up from 0.25 percent in January to 0.4 percent in March. As a result, Venmo decided to hit pause on instant bank transfers, cut web payments, and booted “tens of thousands” of users its algorithms found to be sketchy. The result? 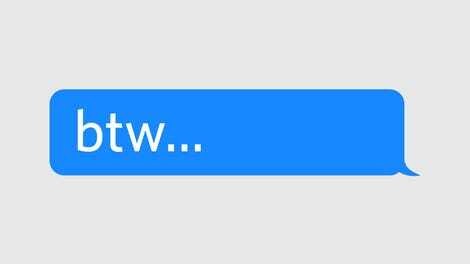 Lots of angry users who were actually trying to use the service—particularly with instant transfers. 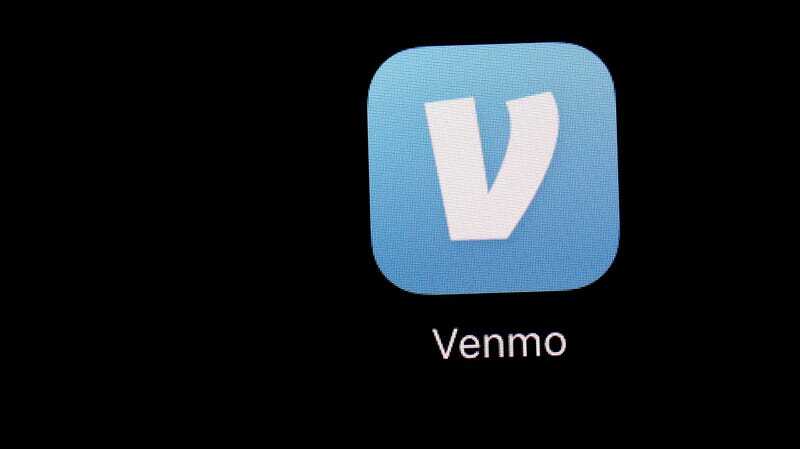 “I’m pissed that it’s come to this and that we have to hurt our customers to try and get our loss numbers under control,” wrote Benjamin Mills, a Venmo product executive, in a March 22 email obtained by the WSJ. While Venmo did reinstate instant bank transfers, it changed the fee from a flat 25 cents to 1 percent of the total amount. On the other hand, it seems like website payments may be permanently dead. In another May email, a Venmo executive reportedly told staffers that the web service accounted for just 2 percent of overall payment volume but 15 percent of total net losses. If you’re still concerned, at least you can take comfort in the fact that Venmo typically reimburses users for any moolah lost to fraud.